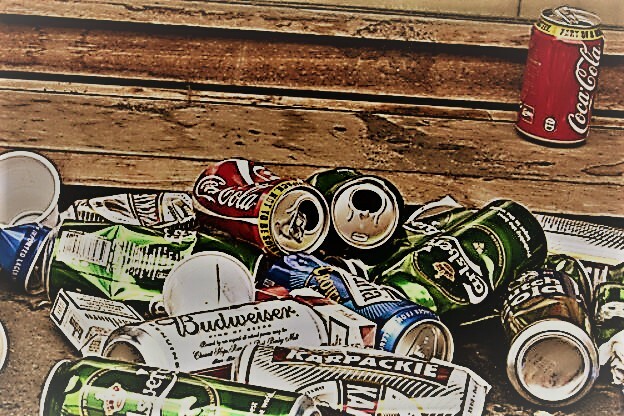 If you are caught drinking at a party, local bar, or in your car then you may be issued a summons complaint for Underage Drinking, under N.J.S.A. 2C:33-15(a). Because you must be under the age of 21 to be charged with this offense, you are likely still a student or young professional. Beyond the financial penalties and possible jail time or probation, you are probably most concerned about having a criminal record. Unfortunately, a conviction for Underage Drinking will leave you with a criminal record and the stigma that follows. For more information on what may be done to mitigate these charges and limit your exposure to the criminal justice system, contact the attorneys at Proetta & Oliver. We have handled countless underage drinking charges for clients throughout Burlington County. We understand the concerns parents have when their children are arrested for a criminal offense and we can answer any questions you may have about how this will affect that person’s future. Call (609) 850-8284 today and speak with a firm partner and former New Jersey Deputy Attorney General, William C. Fay, about your case and learn how we can help. Please read below for more information on these types of charges. For the State to prove its case, they must show five (5) things beyond a reasonable doubt. First, it must be proved that the defendant was under the legal age to purchase alcoholic beverages. Second, it must be proved that defendant possessed or consumed an alcoholic beverage. Third, defendant did so in any school, public conveyance, public place, place of public assembly or motor vehicle. Fourth, if the defendant is charged with possession, the possession was without legal authority. Fifth, the possession or consumption was done knowingly. “Public” means a place to which the public or a substantial group has access. Among the places included are highways, transport facilities, schools, common areas of apartment houses, places of business or amusement. As a disorderly persons offense, these charges carry up to six (6) months in the Burlington County Jail and a minimum fine of $500. Additionally, there are two additional sanctions. If the offense is committed in a motor vehicle, you or your child will have their driver’s license suspended for six (6) months. This suspension is mandatory. If you are not a New Jersey resident, then only your driving privileges will be suspended, but a copy of this suspension will be referred to your home state’s motor vehicle commission. The second additional sanction involves a court mandated participation in an alcohol education or treatment program by the defendant. The length of you participation in the alcohol education program can be for as long as six (6) months. We all make mistakes. That is just part of growing up and learning. However, we must be cautious not to let the mistakes of the present destroy our future. Teenagers are facing a stifling hiring market and every advantage and disadvantage matters. A criminal conviction on your record could prevent you from pursuing your desired career or cause employers to reject your application. Don’t become a victim of your own mistakes. Call the Burlington County Criminal Defense Attorneys at Proetta & Oliver today at (609) 850-8284 and learn what we can do to help you with your case. Schedule a complimentary consultation with an attorney at your convenience.